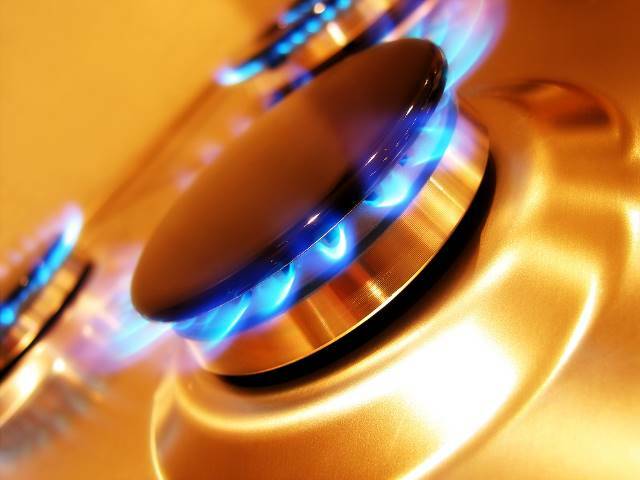 Ignited Gas and Plumbing cover all your gas fitting needs. Weather you require a new gas system to be installed, repairs to, or replacement of an existing gas appliance, we can sort it out for you. Here is a list of some of the services we provide. Install gas cooktops, cookers, stoves, hot water units, bbq bayonets, ovens etc. Locate and repair gas leaks. Service and repair all brands of gas appliances. Plus many other gas services. Please enquire if not listed.